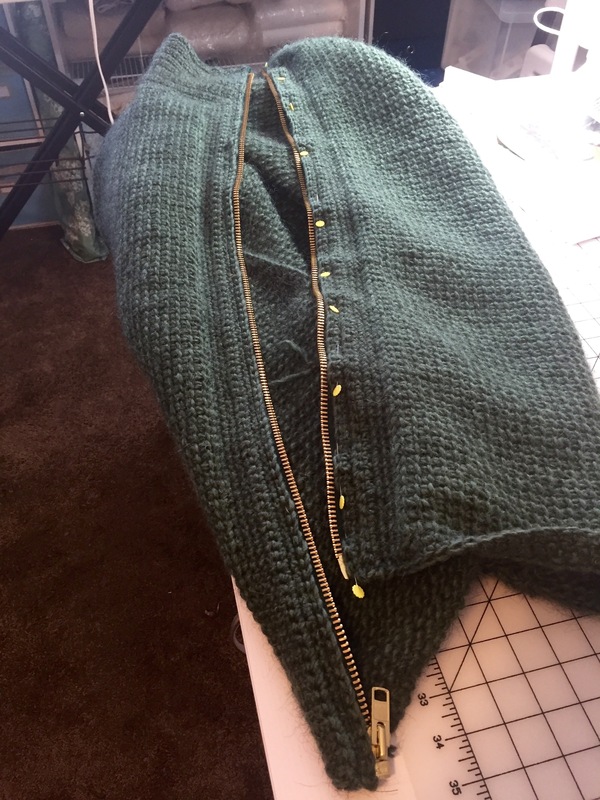 Well it’s been about two months, but I’ve finally finished my first sweater! And I think it turned out really nice! 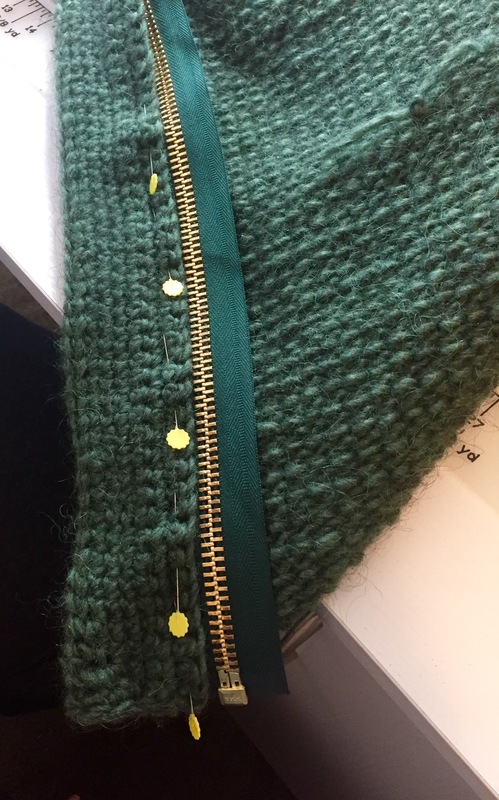 I use green Lopi wool (took about 11 skeins) and the zipper is brass that my sister sewed in for me. 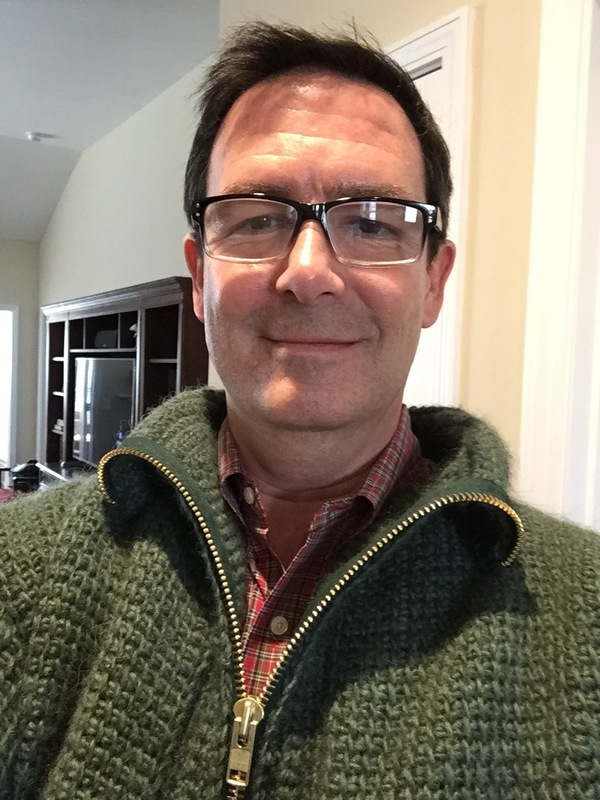 I used a free Ravelry pattern that is called Tunisian Rib Stitch Zip Front Cardigan by Treva McCain. You can download it here for free. 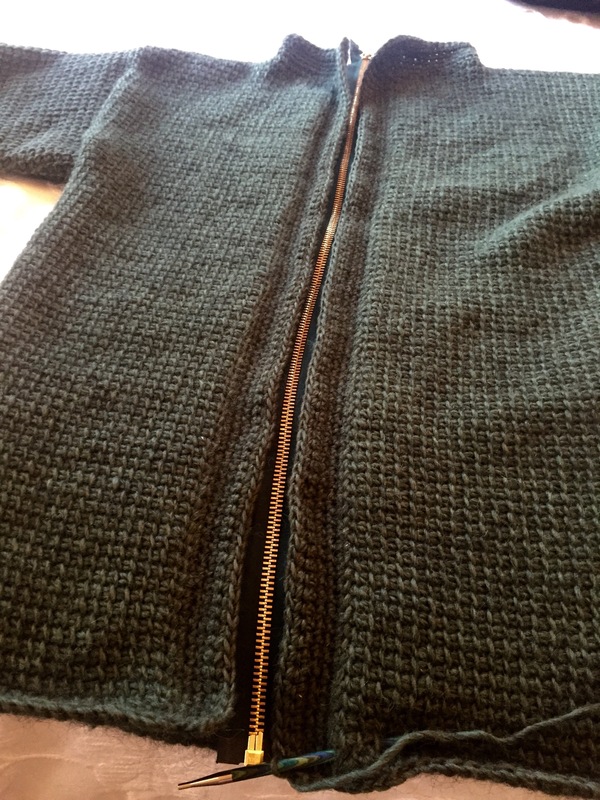 However, I only used the basic shapes and sizes from the pattern and made the collar larger to fit the zipper I bought online which was 34 inches. 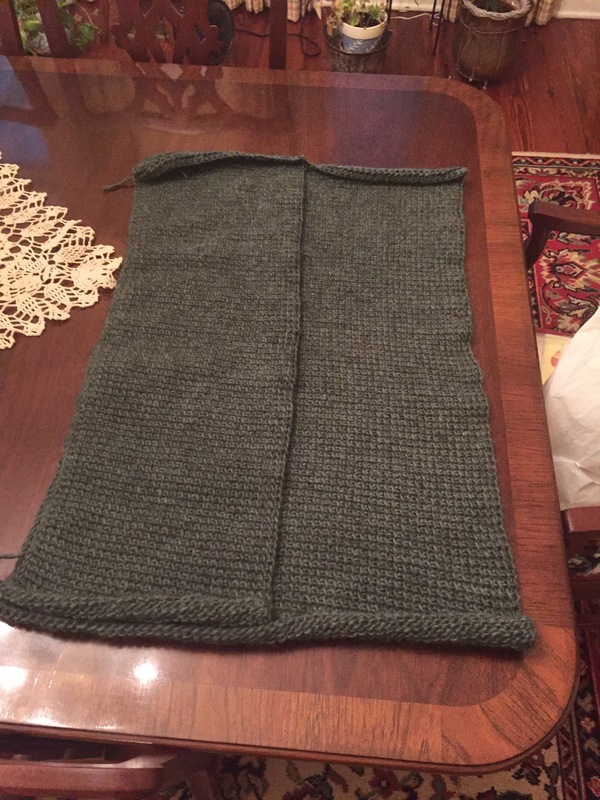 I also used a size K tunisian crochet hook. I’m really happy with the way it turned out! 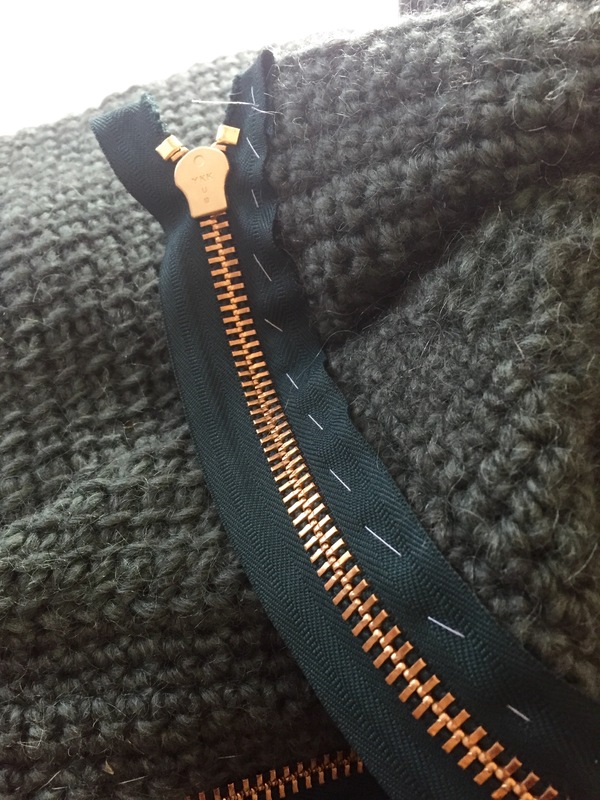 The above picture is lining up the zipper with pins before it gets sewn in. 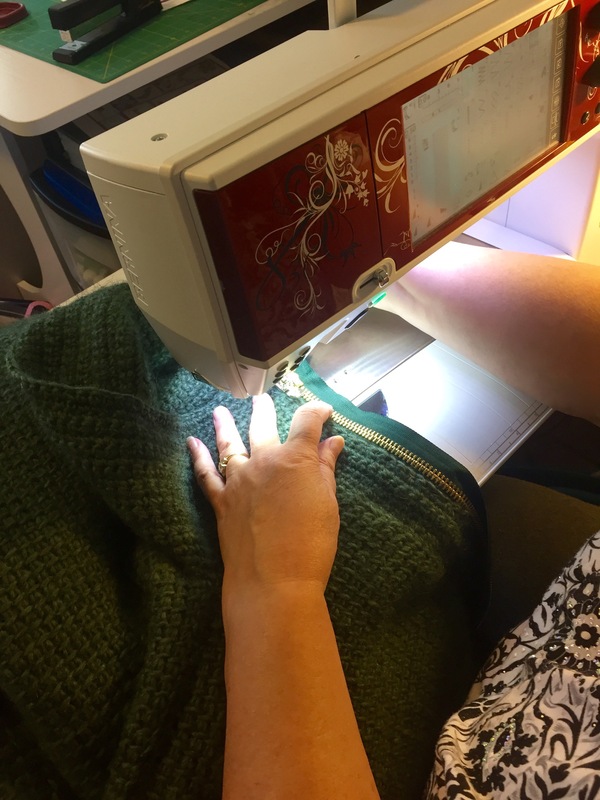 Karen has a Bernina Limited. 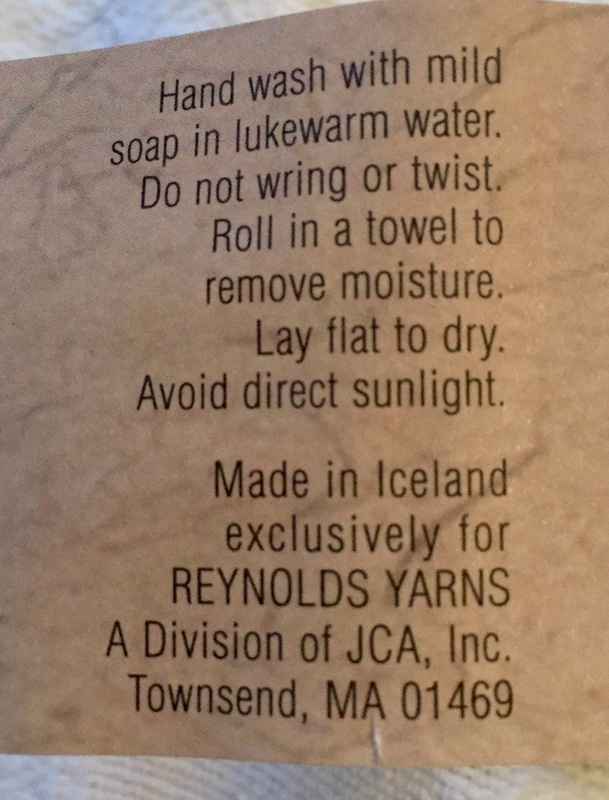 It’s the fanciest sewing machine I’ve ever seen. 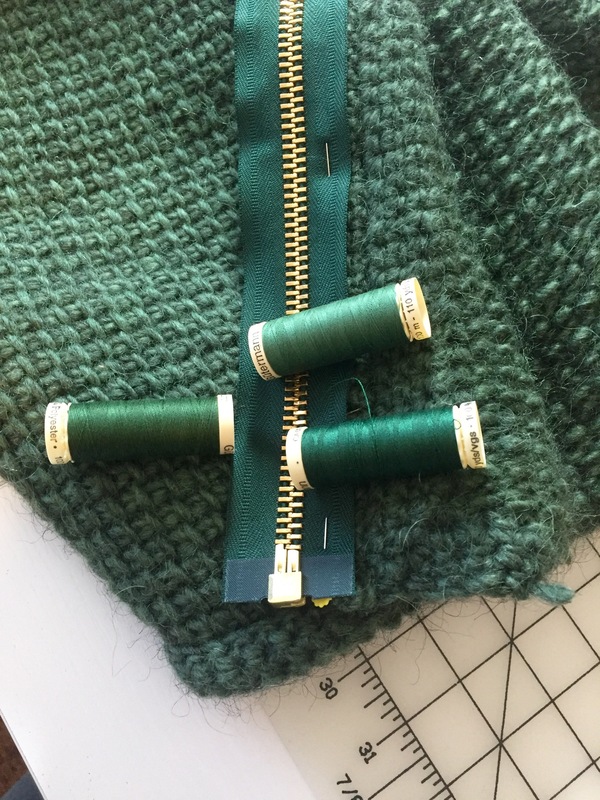 we picked out the green thread on the left. 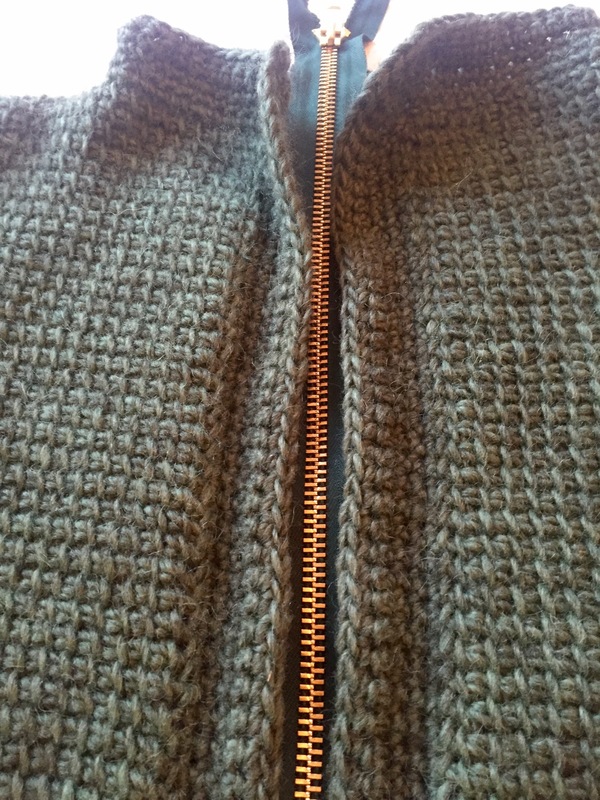 This is a photo before the zipper got put in. I was trying to see how much more border I needed to add. This photo is right after I finished putting the arms and panels together. 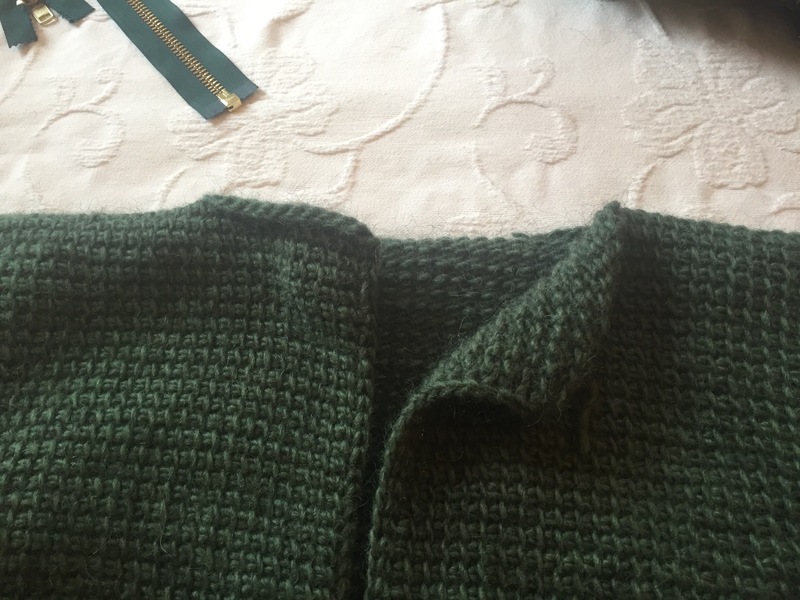 I used a single crochet stitch all around with the same yarn. 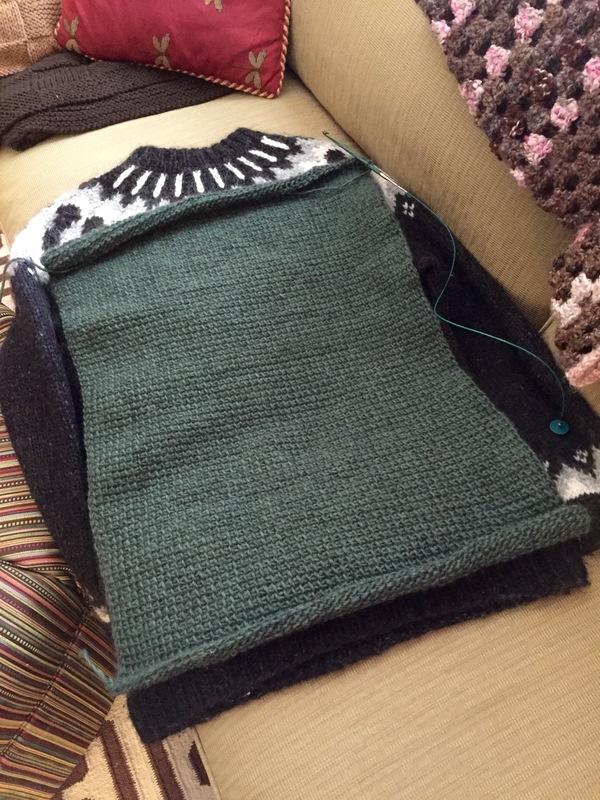 This was a photo of just the back panel and one of the front panels completed. 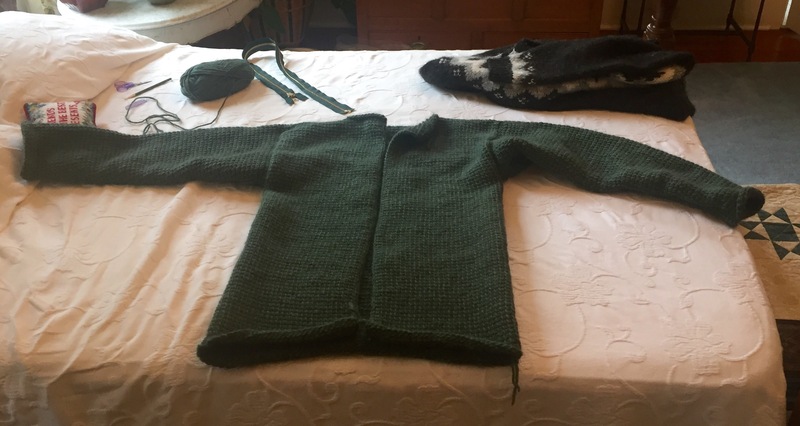 I used my Icelandic Lopi sweater as a size guide to make sure it was going to look ok.
wow, that’s great! a big project but well worth all the effort as it looks great!